Supply chain threats and supplier issues are part of doing business in the food, beverage, and dietary supplement industries. For many, supply chain hazards represent the single biggest safety and regulatory vulnerabilities. Trying to identify and control those risks remain an ongoing battle. The most persistent threats to the supply chain. The anatomy of an effective audit plan. Why so many companies can’t get through an audit. 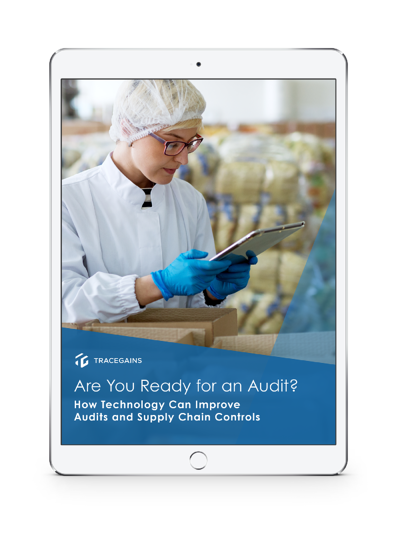 How TraceGains’ Audit Management can make fear of audits a thing of the past.